GILBOA - Janet G. Brecht, 81, of Gilboa died 8:50 p.m. Monday, August 27, 2018 at Lima Memorial Hospital. She was born June 1, 1937 in Gilboa to the late Olen and Nina (Perkins) Hoffman. On February 23, 1957, she married Robert Brecht who died June 5, 1989. Survivors include two sons: Jerry (Donna) Brecht and Ronald Brecht both of Ottawa; and a grandson: Jordan Brecht of Ottawa. She was also preceded in death by a brother, Paul Hoffman. Janet was a homemaker. 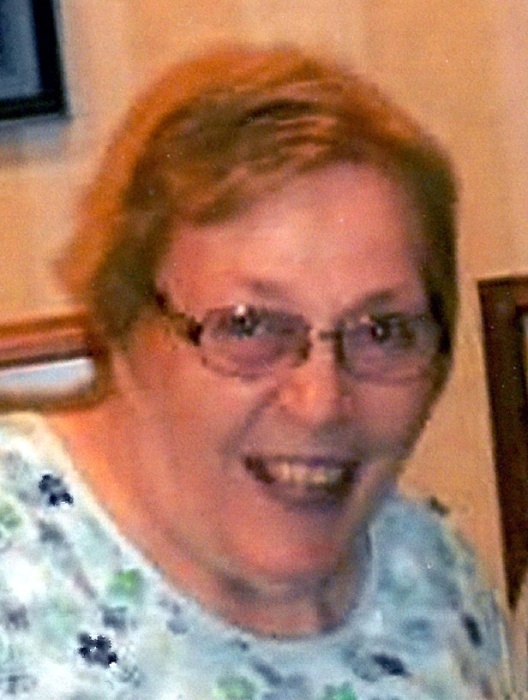 She was a 1955 graduated of Pandora-Gilboa High School and a member of Gilboa United Methodist Church. Janet enjoyed camping, stitching, embroidery and adult coloring books. She raised Boston Terrier and English Bulldog puppies. She was very proud to have traveled to 46 of the 50 states. A funeral service will begin 10:00 a.m. Thursday, August 30, 2018 at LOVE FUNERAL HOME, Ottawa, with Pastor Ruth Carter-Crist officiating. Burial will follow in Harman Cemetery, Gilboa. Visitation will be 3 to 8 p.m. Wednesday and one hour prior to service on Thursday at the funeral home. Memorials may be given to Putnam County Homecare and Hospice or to the charity of the donor's choice. Condolences may be expressed at: www.lovefuneralhome.com.